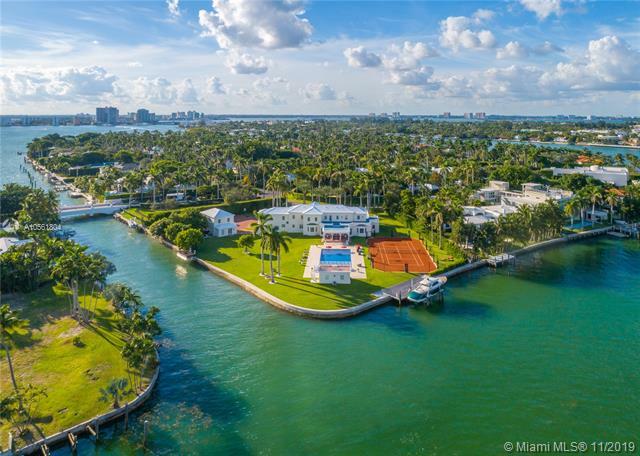 La Gorce Island offers a luxuriant single family selection of both waterfront and interior residences that often stretch well into the ultra deluxe eight digits in cost. The area is so impeccably landscaped and the homes are so extravagant and comfortable, La Gorce is the equivalent of living like royalty. Seafarers will appreciate the private boat docks and it is not uncommon to see residents sailing their yachts across the pure gleaming waters. For the princely sum of $15 million, you too can boast about having your own six bedroom seven bathroom 10,000 square foot luxury island villa near the waterfront. Or, you can find something a tad less pricey at $2 million, which will entitle you to five bedrooms and bathrooms with just over 4,000 square feet of living space. Regardless of the price, you’ll receive the same enviable degree of privacy that comes with living in an island community. The appeal of La Gorce is further enhanced since it’s literally just minutes from the world class shops, restaurants, clubs, bars, boutiques and plenty more at Miami Beach. This perpetual tourist hotspot offers a thrilling glimpse of Miami’s trendy lifestyle and the beach itself is an exhilarating experience itself.